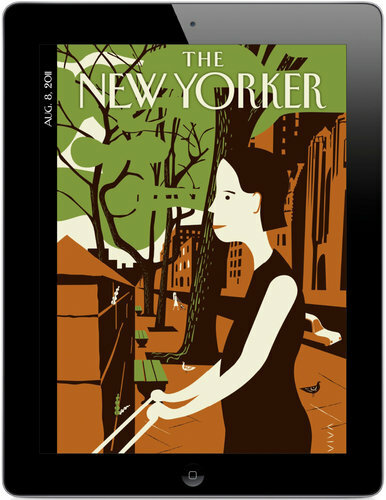 With 100,000 subscribers, The New Yorker is enjoying better sales on the iPad than its sister Condé Nast publications — including Wired Magazine. But wait… Wired is all about technology — and in particular all things digital — and the iPad is a digital platform. Shouldn’t they go together like peaches and cream? Pizza and beer? Like Wired Magazine and a freaking 21st century wireless multimedia tablet display? Well, yeah.